Just a month after NBC renewed "Days of our Lives" for a landmark 55th season, producers Corday Productions, Inc. and Sony Pictures Television are in a legal dispute over compensation. The post BREAKING: Corday Productions Suing Sony Over ‘DAYS’ Compensation appeared first on Soap Opera Network. No more flannel shirts for Will😂. No more shirts for Will😂. I would love if they had sets like Y&R. I wanna see the CEILING of that g*ddamn blue room! I'm not questioning what you're saying, because I'm sure it applies to some parts of the world (like Italy, but what others? ), but here in Northern Europe DAYS is more popular than Y&R. B&B and DAYS are the two US soaps that have always mananged to survive while others have come and gone. Santa Barbara and Sunset Beach also did well here. The James E. Reilly years (first run) made DAYS very popular in many European countries because it was something different from our own domestic soaps and even B&B. Wow. So the article says SONY owns 100% of Y&R. I thought they only owned 50%, the Bells 48% and Corday 2%. Did the article get that wrong or did the Bells sell their stake? The Bells and even Corday owns stakes in Y&R. All of those studios in addition to Sony are credited in Y&R’s credits currently. Sony may own the biggest steak though. It's such a shame that Days isn't shown here in the UK, but am really surprised it's not even shown in Canada! I was guessing at the issue. There's so little information on international soap sales. It would be interesting if someone had a list of countries where Y&R/DAYS have been sold to compare. It is. 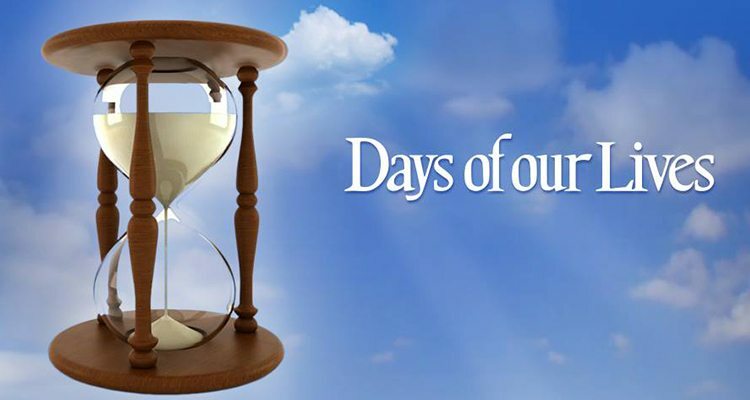 DAYS airs nationally on the Canadian Global Television Network.